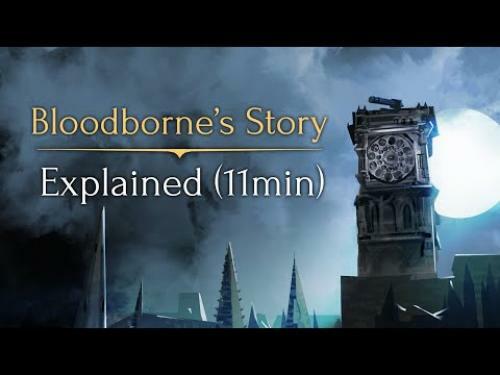 Came across this Bloodborne video that explains the Bloodborne mythos and backstory in detail, all in under 12 minutes. 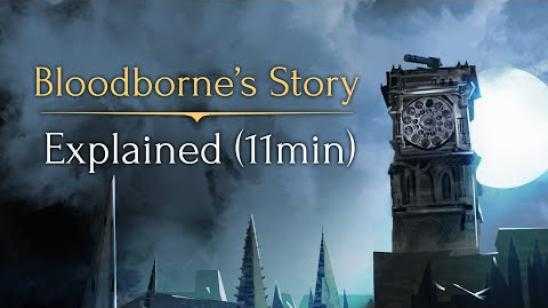 Bloodborne developer FromSoftware, also known for the highly popular Dark Souls franchise, is known for packing many details and mythos/backstory into each of their games. We hope you enjoy the video below and we give special thanks to VaatiVidya for posting this video. Bloodborne was released for the Playstation 4 (PS4).